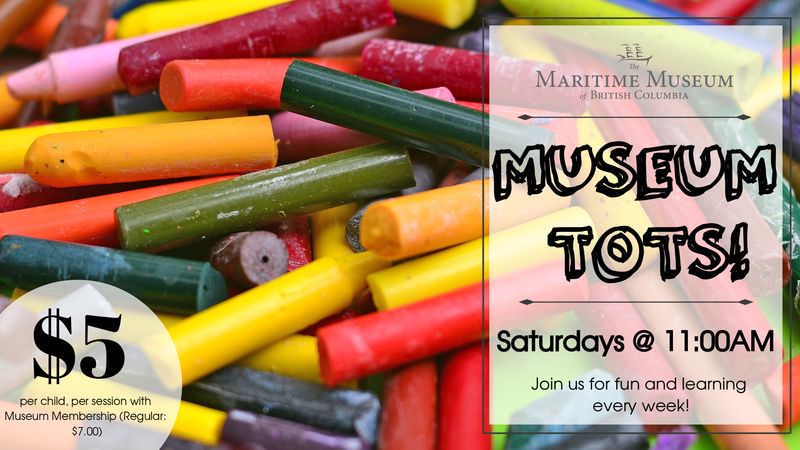 Join us Saturday mornings for Museum Tots! This weekly program introduces children ages 2 – 5 to the fun world of museum learning. Each week’s program revolves around a new theme, allowing children to learn through crafts, play, song, and dance. 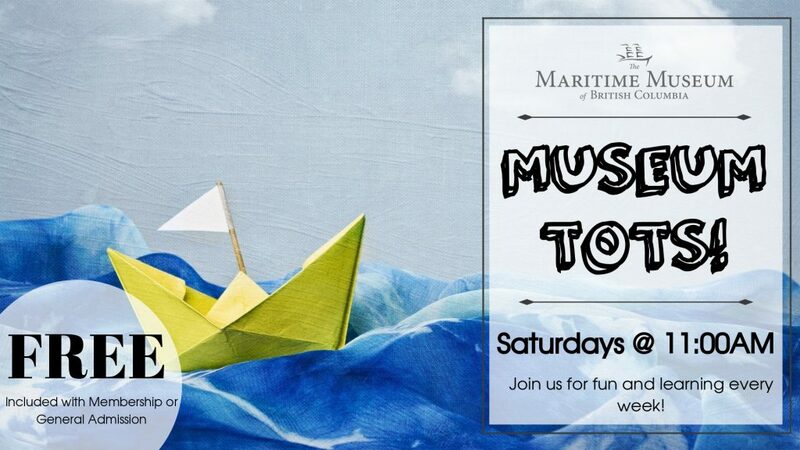 For more information, please call us at 250.385.4222 or email us at programs@mmbc.bc.ca. Please note: Parents are required to stay for the duration of the program.